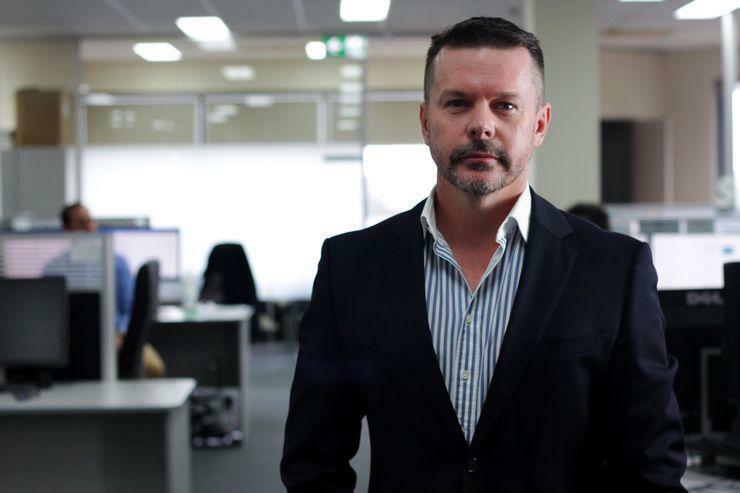 ASX-listed IT services provider, Cirrus Networks (ASX:CNW) has flagged plans to continue assessing strategic geographic and competency-based acquisitions after coming off a strong 2017 financial year. The company turned around its underlying net profit to $751,000 after suffering a $1.6 million loss in the same period last year. In addition, revenue was up 176 per cent to $53.9 million from $19.5 million in FY16, alongside record annuity revenue at $2.5 million, up 74 per cent. The acquisition of NGage in April, contributed in excess of $15 million in revenue for Cirrus, which bought the Victoria based company for $2.5 million as part of its national growth strategy. Cirrus credited its WA business as its largest contributor but also highlighted a significant uptake from new geographies such as Canberra and increased market share in sectors including resources, finance, education, health, government and non-for-profits. Cirrus bought VTS Canberra in November for $95,000, which holds panel status as an ICT provider for federal government agencies - the branch provided $2.9 million in revenue in its first full year of operation. Cirrus managing director, Matt Sullivan, said it will continue to focus on significant revenue growth and improve its revenue mix and margins, stating that FY18 will be an important year in the company’s transformation. “We will continue to assess strategic geographic and competency based acquisitions," Sullivan said. "With an energised executive team, strong debt free balance sheet and ongoing investment in growth initiatives, Cirrus is well placed to continue to capitalise on opportunities to drive shareholder value. "The delivery of continued revenue growth, improving underlying financial performance and maintaining operating cash while investing for future growth, provides us with great confidence as we move into the next phase of the business. “None of this would be possible without high quality staff, loyal customers, innovative solution based offerings and strong vendor and supplier partnerships. "It is through this combination, the business continues to build a foundation to deliver value to shareholders."